One of our current clients reached out to us to create a personal site for his side business and passion. 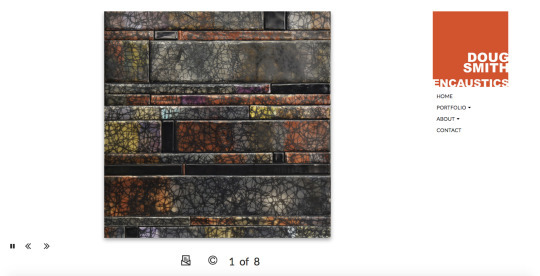 He is showcasing at Sundance, Park City, Utah this winter, and wanted to have an online presence immediately-to make available for patrons to view his work. 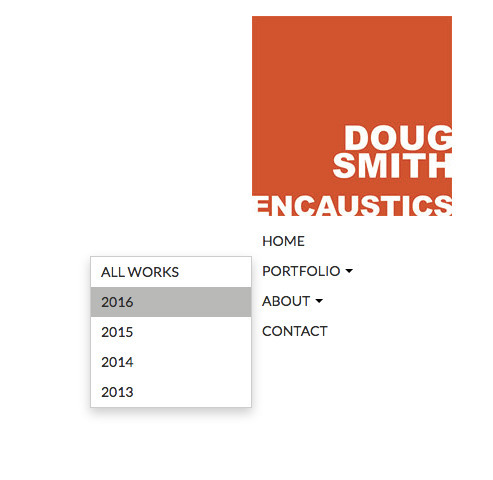 Our Portfolio feature works great for someone like Doug, who is continually adding work to his site. He can easily upload images, put in information, and it will automatically filter, based on year of creation, in his case. He can rearrange images at his leisure as well. Pretty slick! 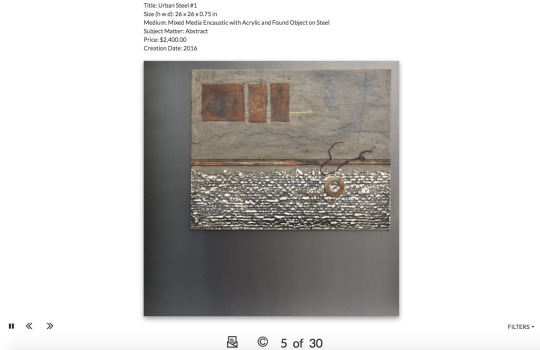 We customized his gallery, so the painting description pulls up next to the image, and the site visitor can scroll through works by year. We also customized his desktop dropdown menu to show up left of the navigation. A very unique look, that doesnâ€™t overlap any imagery or content. The mobile version we created sure looks nice too. Very modern, for an extremely talented artist. Doug can quickly go in and edit his site at any time. He can switch up the content and replace out images at any time. His About Us page is just one of the pages he can easily adjust at any time. Thatâ€™s what we love so much about the SquareHook tool. We have created something so simple for the average user, that it isnâ€™t hard to maintain your site, to keep it up to date at any time. This site definitely reflects the artist being showcased. 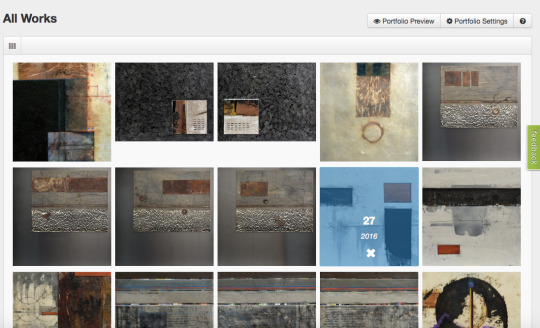 We know this site certainly reflects the simplistic, clean viewpoint of Douglas Smith. If you are looking to make a new site, or to update your current site, contact us!Â We listen to each client, and work diligently to give you what you want!